the best tea regions, farms, trees, and producers. All linger on your breath and fill you with the experience. So time and again I traveled so far to visit them. And I would like to bring all of these feelings to you. Only the tea itself can. The finest teas are produced in China. While the brand makes great sales with widespread advertisement. I don't want to be like these brands. I only want to bring you the finest teas I experience. The best tea garden, the best water, the best tea farmers, all won't make a bad product. I know TeaVivre will not become a household name. Since all earnings are spent on more trips to further discover great tea. "Why don't you talk about upgrading your camera?" We visit the tea gardens together. I taste the teas, and he takes the photos. I bring back samples; I taste them; he photographs them. Where TeaVivre will be our career until we retire. So that you, in exchange, can appreciate truly good tea. Brewing and drinking tea is an everyday habit for us in Fujian, China, where Oolong Tea is the most common kind of tea. It is part of our life here, yet I never thought that it would be my career one day. Now I think about tea so differently. For example, I reflect much more deeply about brewing tea. The same tea will reveal different flavors and tastes when brewed by different people. Different amounts of tea, water temperature, brewing time … I find myself experiencing tea on a much deeper level. It is a process of mental development. After Chris’s exciting conversation with our friend Philippe Vannier, we agreed that I should visit all the famous tea provinces in China like Yunnan, Zhejiang, Jiangsu, Fujian, Anhui, Sichuan, and Guangdong. I wanted to learn more about tea planting, harvesting, and best brewing techniques for each type of tea from the tea experts themselves: the tea farmers and tea makers. Slowly I learned the subtleties of taste for myself. A cup of tea takes on the beauty of heaven and earth. The tea plant absorbs the essence of sun and moon, earth and water, and blossoms under the skillful hands of tea specialists. The unique tea-growing environment in China offers you, the tea lover, the best joy of sipping a cup of tea. We at Teas and Thes are so proud and honored to be able to offer you this: a cup of tea. Chinese Tea is one of the best two Chinese products (the other one is silk). We dedicate ourselves to serving you, our customers, with affordable high quality Chinese teas with a wide variety of tea products and teaware. My wife Angel and I were unexpectedly invited to visit the Organic Tea Garden in the mountainous region of Fuding, Fujian in Spring, 2010. There, we experienced an authentic Organic Tea Farm irrigated by clear beautiful lake water. The tea trees here are grown without any pesticides or insecticides. Imagine our surprise in learning they used solar energy light to attract soil-enriching worms. Looking around from the top of mountain, what we saw was the crowded vista of tea trees growing in this rich organic soil beneath a golden sunset. At that moment, we were deeply shocked and impressed. We feel we had stepped into the Pure Land of Xanadu Shangri-La. We could not forget the experience of drinking the rare eight-year old White Tea grown there. Never had we tasted such mellowness. Little did I know that this visit, which I just considered a wonderful experience, would one day soon become the impetus for us to establish our Teas and Thes tea business. At the end of 2010, when I was drinking tea with my friend Philippe Vannier who comes from France and now lives in China. We worked together for more than five years. We often talk about the difference of culture between Eastern and Western countries. He told me that in the past, drinking coffee had become extremely popular but now drinking tea has become fashionable. He added that it is easy to find a wide variety of coffees and coffee shops, but not easy to find high quality tea in France. There were few choices of teas abroad. As we talked, I shared Angel’s and my experience of traveling to the Organic Tea Garden that year. 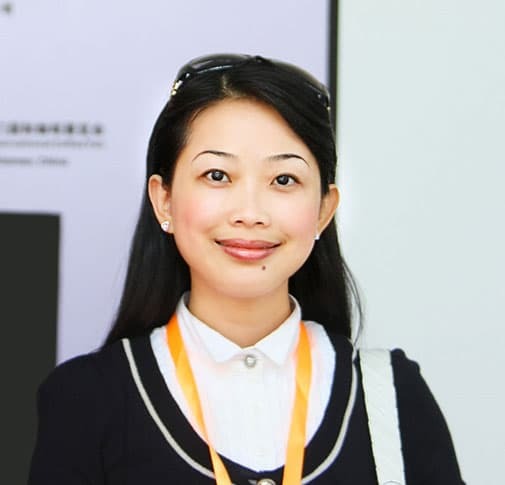 As we enjoyed our conversation, I suddenly realized that with my skills in the e-commerce world, and the amazing teas that are grown in China, a way could be found to connect tea lovers all over the world with high quality tea at affordable prices. 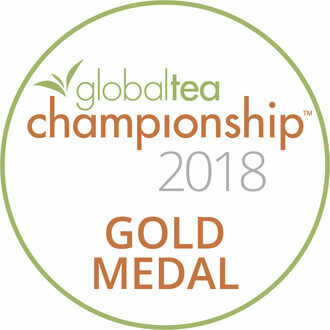 Today, we get help from many tea partners who are as excited about the prospects as we are, and encourage us to develop this unique market niche. Ms. Zhou Juan invited us to visit their Organic Tea Garden in Fuding teaching us about the growing process of White Tea. 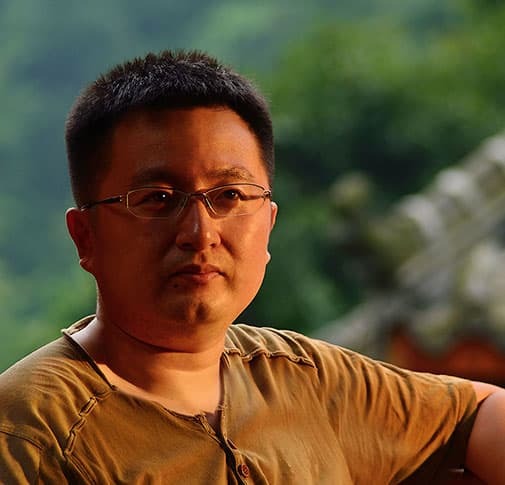 Pu-erh Tea expert Mr. Zhou Zhirong who grew up in Fengqing, Yunan, the origin of Pu-erh Tea, taught us how to distinguish tea trees and Pu-erh tea. His grandfather, father, and he have dedicated their lives to growing this tea. His grandfather, now 90, is still vigorous (perhaps because of the Pu-erh tea)! We got help from so many tea farmers and tea partners. Founder Ms. Lin Fang and her husband Mr. Lei Long, guided us through their Organic Tie Guan Yin Tea Garden in Zhangzhou, Fujian giving us a comprehensive knowledge of Tie Guan Yin Tea. 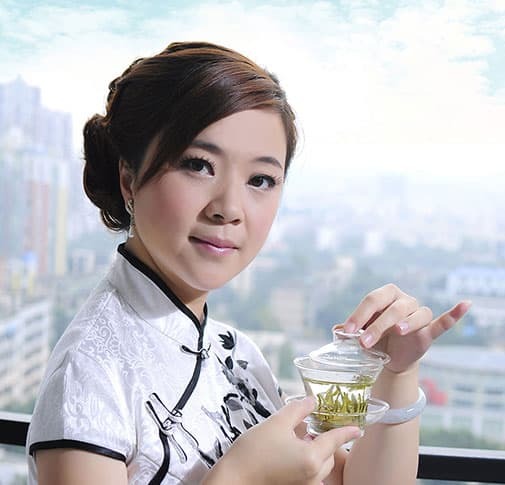 Ms. Liao Qunyan from Hangzhou introduced us to the subtle differences between Long Jing teas. Director Lv Zhiqian from Taiwan Tea Association took us through the Ooloong tea process steps, and teachers at the Hua Xia Tea Training School carefully provided us with an overall knowledge of tea trees, tea processing, and how to brew tea. 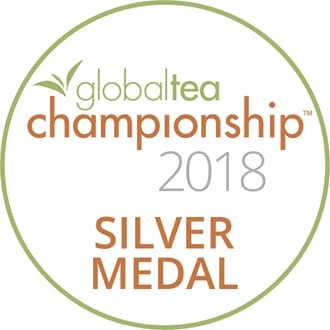 Because of these personal relationships with such distinguished tea experts, we have become passionate about connecting such high quality teas with our global world of tea lovers. We also get wonderful feedback from those who have purchased and enjoyed Teas and Thes teas which encourages us to bring even more good teas to tea lovers all over the world. "I looked everywhere for my beloved Pu-erh tea which I happened to taste once in a tearoom in Seattle. Imagine my delight when I found it at TeaVivre. The ordering was simple; the delivery surprisingly quick. Now I have a regular dependable supplier. This tea is so smooth, yet it gives me the caffeine I need to start my day." 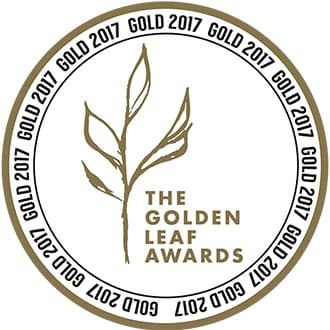 "Having lived in China and now back in the US, I have had a most difficult time finding good quality longjing tea as most Americans don't appreciate quality teas. Everyone drinks Starbucks or tea from a bleached bag. The search is over and the quality has been found. After having purchased from a few different websites and stores, I'll look no further than Teavivre. Great quality and they sent two large samples of other tea from their website. Stop shopping around, you're already at the site from which you should purchase if you want quality tea!" "I purchased the Premium Grade Dragon Well Green tea (Longjing). I lived in Hangzhou China for 3 years on an international assignment. Behind my house were mountains terraced with Longjin tea fields. We became fans of Longjin tea and believe it’s the best available. This tea purchased from "Teavivre" is exactly the same as we purchased directly in Hangzou. Its totally different from anything you can purchase in the US. Definitely worth the money and a great experience." "I was in China last fall and bought tea at a plantation in Hangzhou. I could not find anything equivalent here and my husband ordered this for me. It is perfect!! Saved us the expense of returning to China because I cannot live without it." 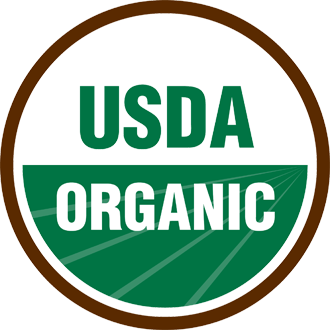 I never dreamed that sipping tea that day at the Organic Tea Garden would change my life — and hopefully yours as well. But I feel honored to be the intermediary between so many high quality tea farms and you, our customer. 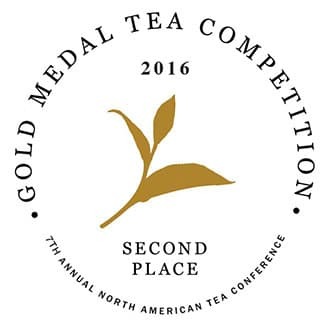 My greatest dream is to provide you many years of wonderful teas that can be gratefully and deeply enjoyed. May we drink tea together. I am from Wuyi Mountain in Fujian, China which mainly produces rock teas, among the most famous of which is Da Hong Pao Oolong Tea. The first time Chris and Angel mentioned their tea project to me, I was very curious to learn that foreigners also like Chinese teas. I take charge of the Teas and Thes warehouse and shipping department. Because tea is too delicate to be damaged during the long shipping from our country to your location, we spend a great deal of time developing the very best ways to safely deliver your products. We have been very successful in this. We also focus on attractive packaging. We want you to enjoy the entire tea experience. 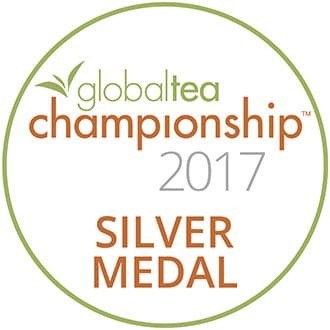 Our silver foil packaging of TeaVivre teas with its distinctive label and beautiful calligraphy provides sturdy ziplock safety and freshness for your tea, and it also looks attractive on any shelf. We continue to take every aspect of tea production and shipping seriously. 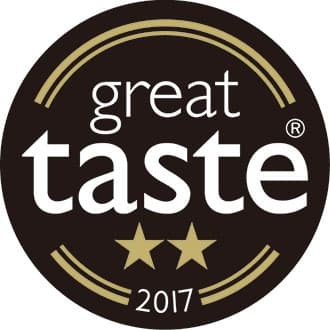 We want your tea experience to be entirely satisfactory. 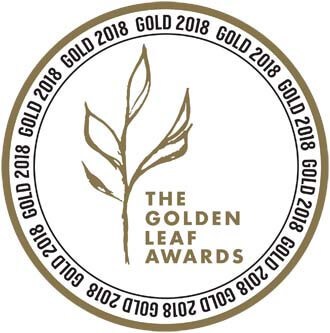 in Light Oolong in "Golden Leaf Awards"
TeaVivre is committed to providing the best quality products and services and attaches great importance to the Food safety. 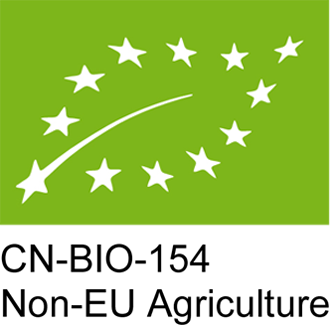 In June 2018, TeaVivre successfully passed United States Department of Agriculture National Organic Program (USDA - NOP) and European Union Organic Standards (EU), which proves our commitment and is also a guarantee of customer expectations. Teas and Thes (China) Ltd.